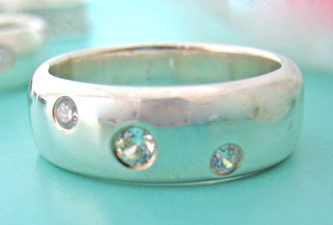 Prerequisites: Beginner or those who longed for metalworking techniques. 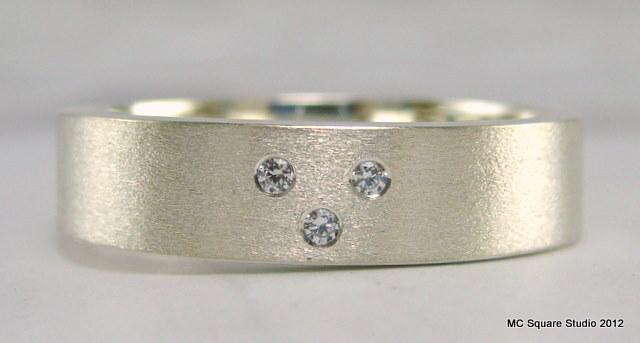 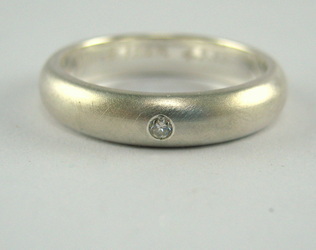 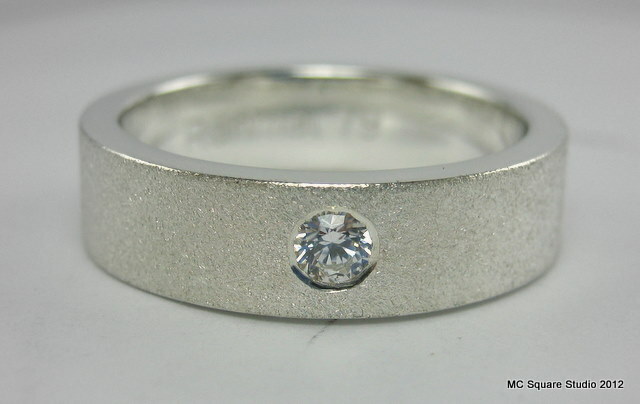 In this 3 hours class, you will make your very unique stone setting ring to give as gifts or keep for yourself. 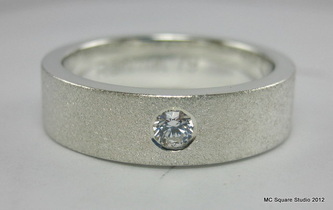 Introduction to types of tools and sterling silver property. 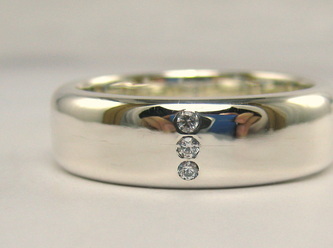 Ring Size and structure calculation. 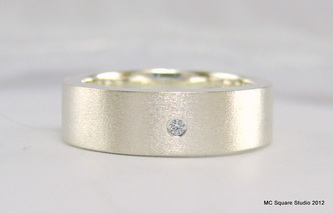 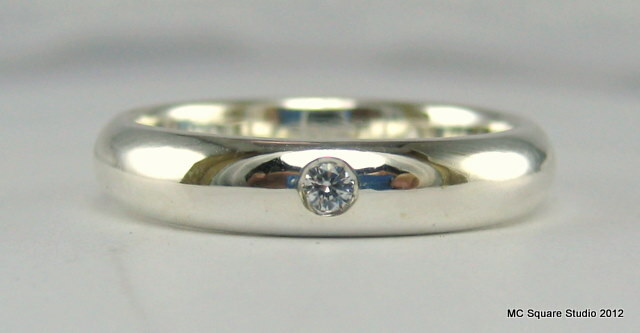 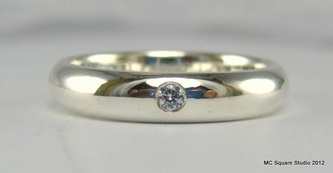 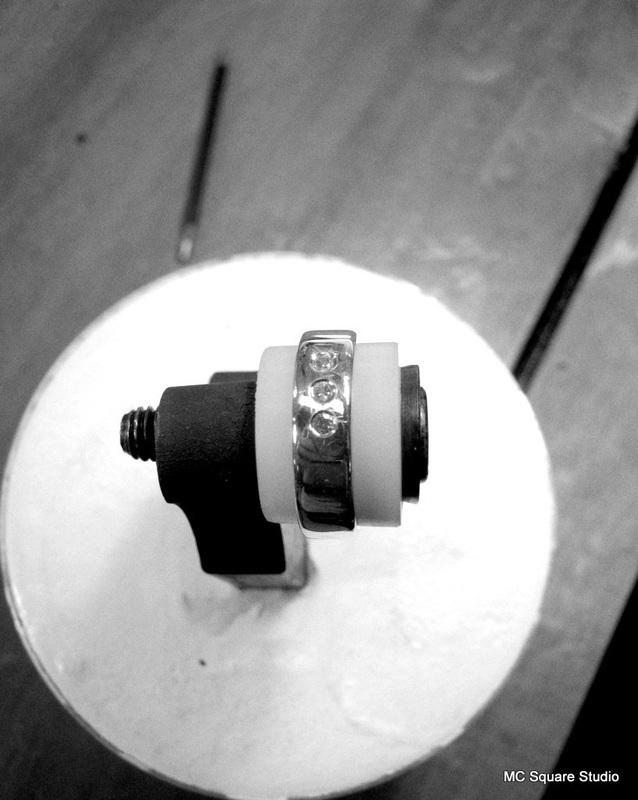 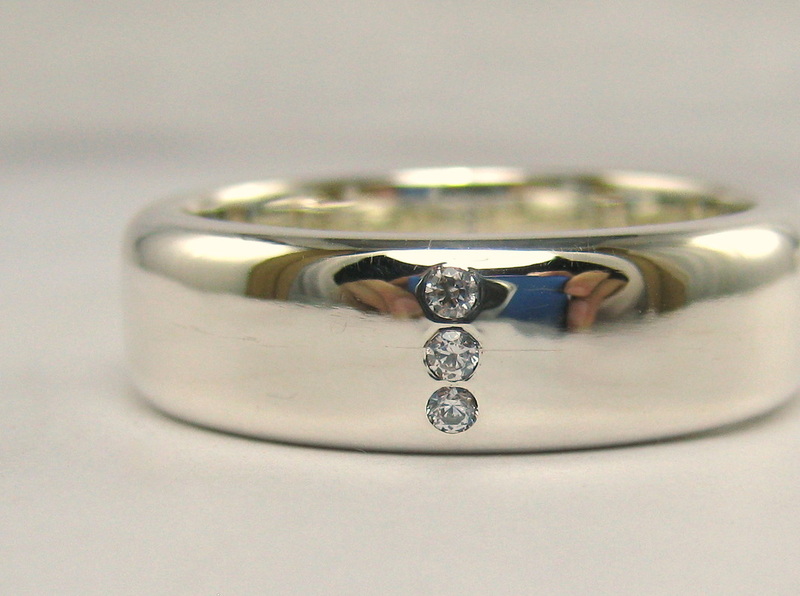 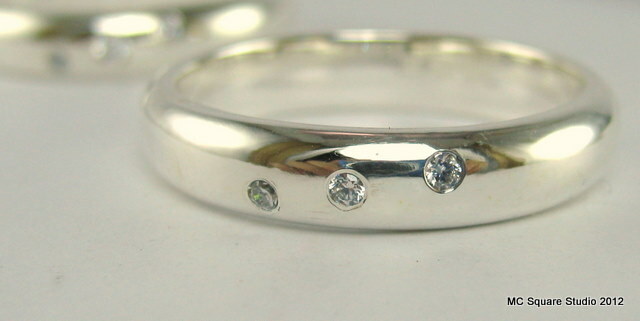 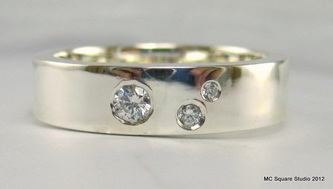 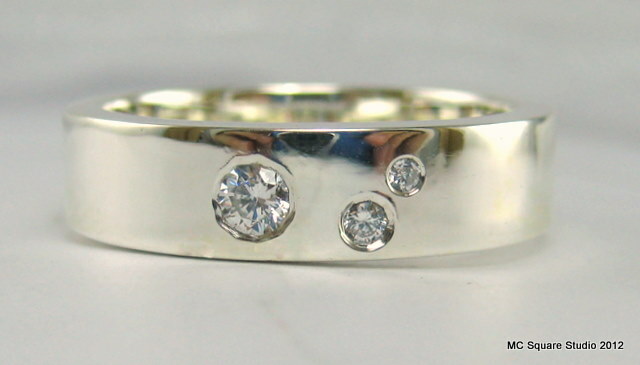 Stone Setting: experiencing stone setting with premium quality cubic zirconia. Tip and Tricks on Basic metalworking.